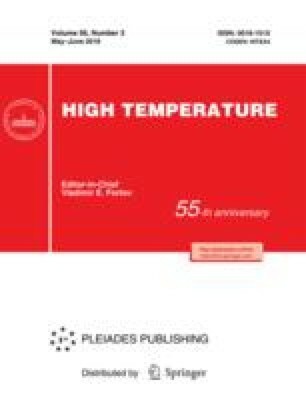 In this paper, the first and second-law analysis for the thermodynamic air-standard Atkinson cycle with an account for heat transfer is performed using finite-time thermodynamics. In order to have more accurate evaluations, the effects of thermodynamic and design key parameters on the performance characteristics of Atkinson cycle are shown. Further, artificial neural network and imperialist competition algorithm are employed to predict and optimize the net work output value versus the minimum cycle temperature and also the compression ratio. The results obtained show that the heat loss is an effective factor of the performance of the cycle and it should be considered in the analysis and comparison of practical internal combustion engines.